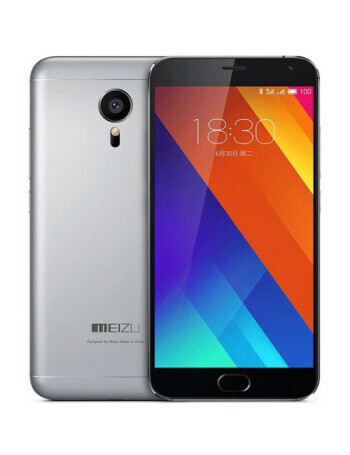 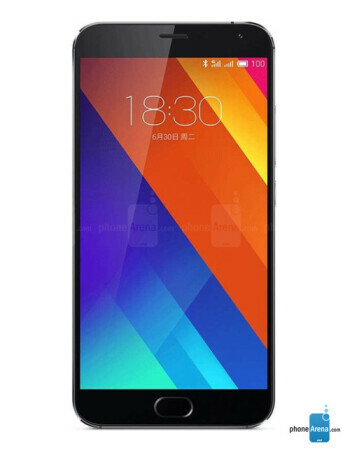 Meizu MX5 is coming with a full metal jacket this time in line with the times of premium handsets made of premium materials, and feature an upgraded processor, compared to the MX4 Pro, namely the Helio X10 Turbo chipset with eight Cortex-A53 cores at 2.2 GHz, and a PowerVR G6200 graphics processor. 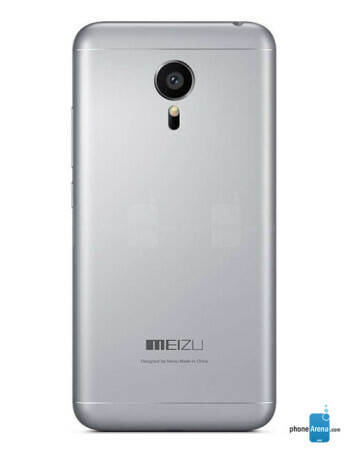 It is coupled with 3 GB of RAM, and the phone comes in 16, 32, or 64 GB of storage variants. 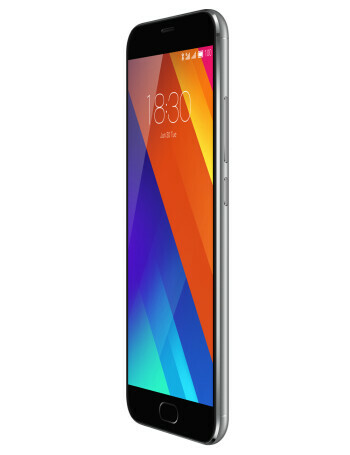 The phone comes at just 7.6mm thin, and with 149 grams of weight, which is a pretty stellar achievement for a metal-clad 5.5-incher.